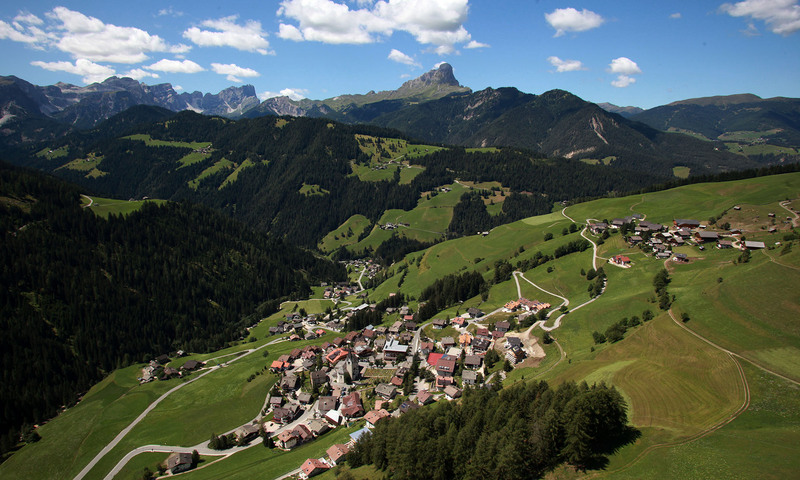 Alta Badia, one of the most loved and famous valleys of the Dolomites, offers lots of sports and activities during the winter and the summer time. Here big and small never get bored! Here are many parks and even a zoo where children can get in touch and caress animals! 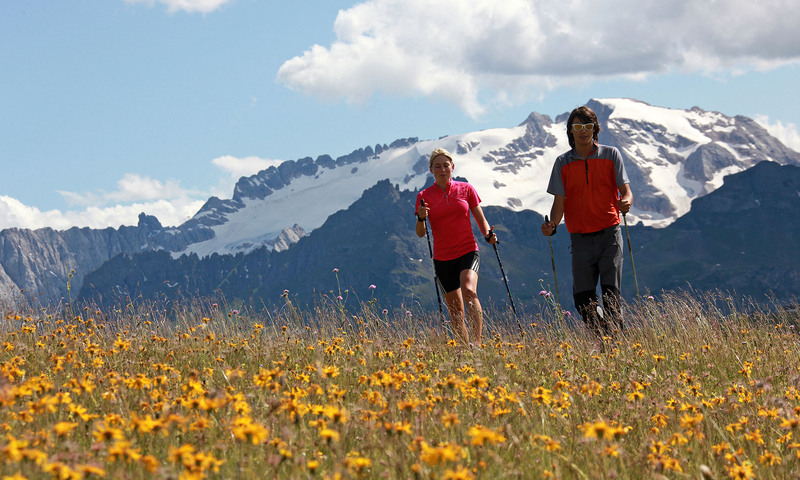 The sports for adults during summer are the following: Nordic walking, excursions in the mountain, golf, horse-riding, swimming, delta plan and fishing. 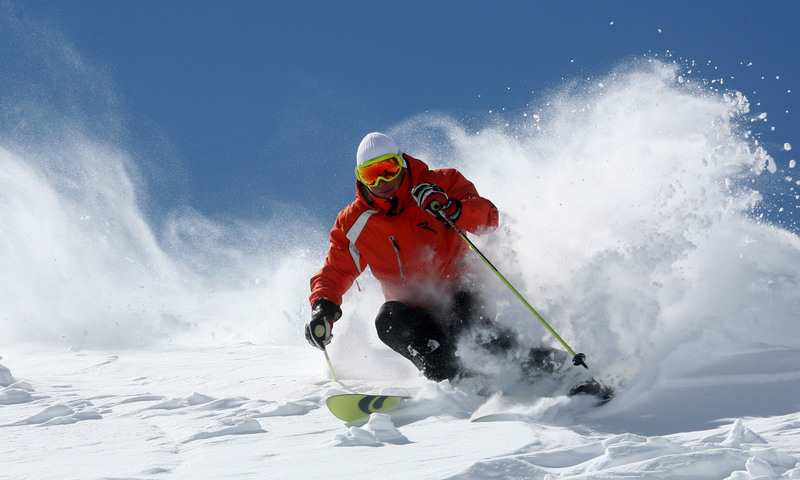 During the winter almost all the winter sports are possible as: skiing, cross country skiing, alpine skiing, excursion with special snowshoes, skating etc. 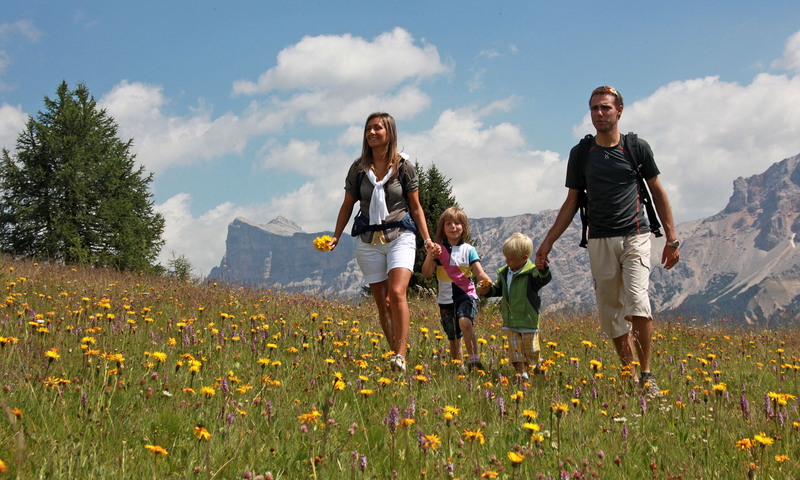 History lovers can follow the excursion plan which remembers the Big War of this place.